There is nothing like this. 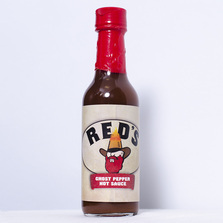 Peaches, honey, molasses and fiery habanero pepper make this a one of kind hot sauce. 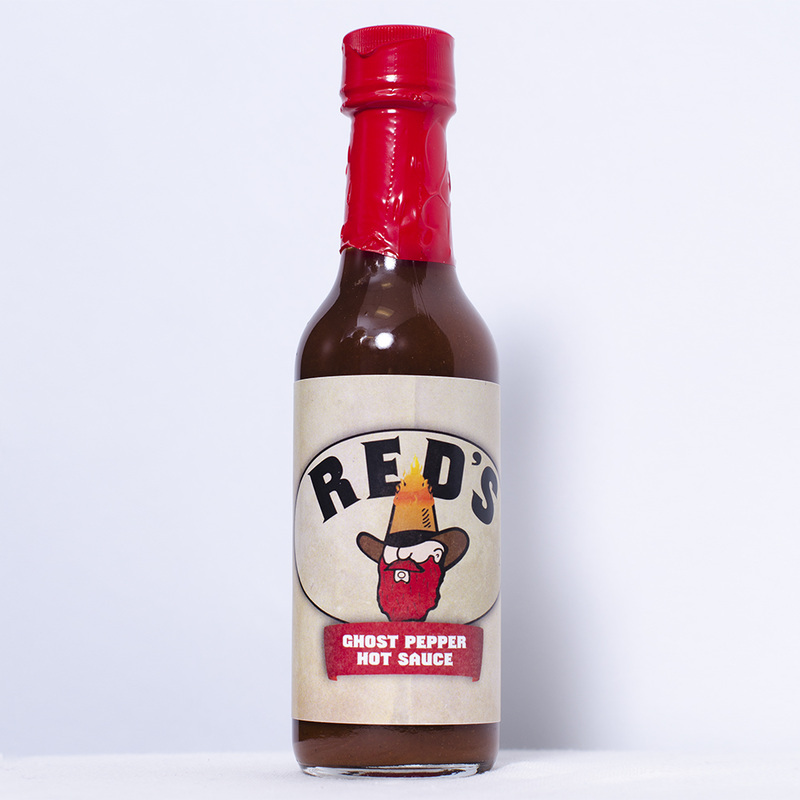 This award winning hot sauce will be used on everything from anchovy pizza to zucchini. For those with a passion for BOLD flavor. Big on flavor, Not heat! A garlic lovers dream! It is an incredible flavor enhancement to pasta sauces, pizza, poultry, soups and anywhere you would enjoy a little garlic! 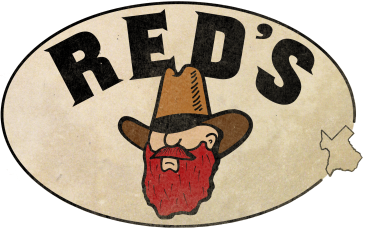 ​Red's Ghost Pepper is back! 1st Place at the 2014 Austin Hot Sauce Festival. Made with the scary hot Ghost Pepper. We combine this with worcestershire, brown sugar and molasses. This could possibly be the worlds hottest steak sauce but don't stop there, add it to your next pot of chili, stew, beans or our favorite; Bloody Mary's.